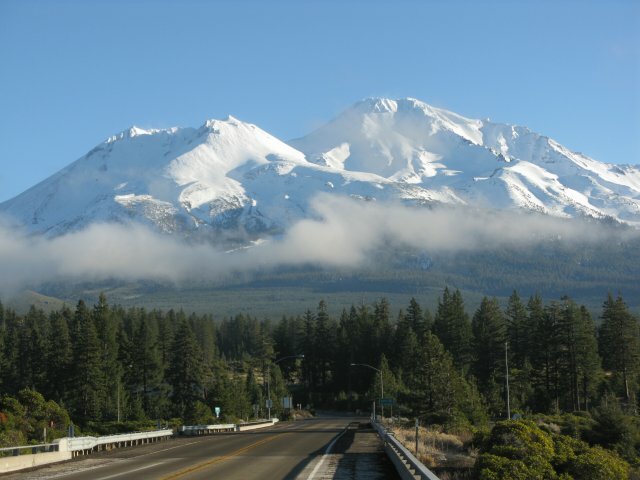 Shasta Mountain Archers are members of the California Bowhunter and the National Field Archery Association. We are a nonprofit organization promoting the practice of field archery, and the spirit of good fellowship among all archers. We cooperate with the National Field Archery Association in securing better hunting privileges and conditions for bow hunters. We maintain a field course and conduct field tournaments and games in accordance with the rules of the National Field Archery Association.